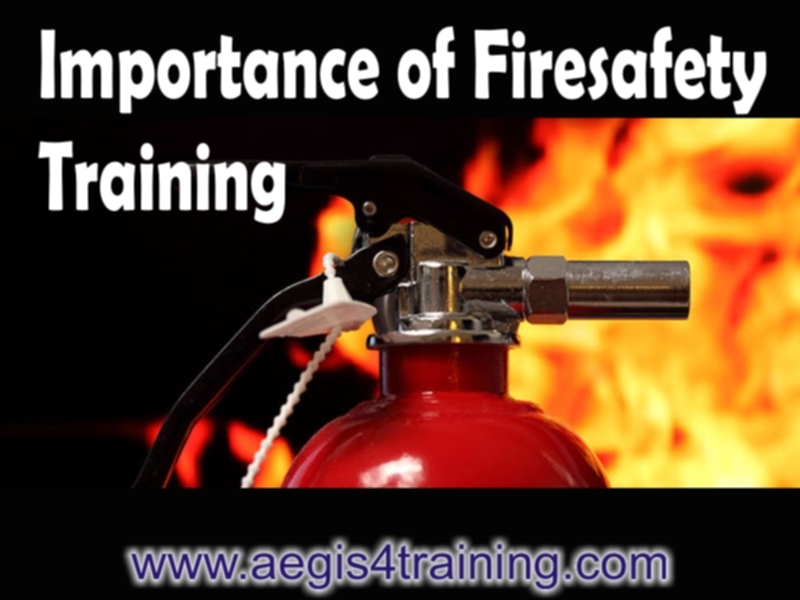 knowledge to respond safely and effectively in the event of a fire. chaos and all sense of cognitive, reasonable action can be forgotten. the best chance of a safe and methodical evacuation being conducted. building and how to best cope with the fear and panic associated with an emergency. TrainingÂ toÂ Fire Warden Training. such as the elderly and disabled. knowledge about undertaking efficient and orderly evacuations. safety course, different courses will suit different companies.